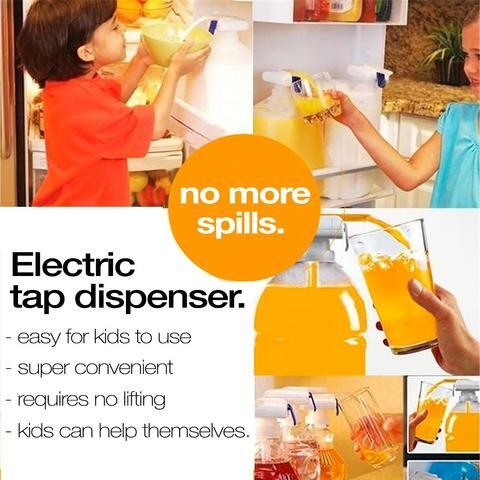 Electric Beverage Dispenser is a must have for every household! 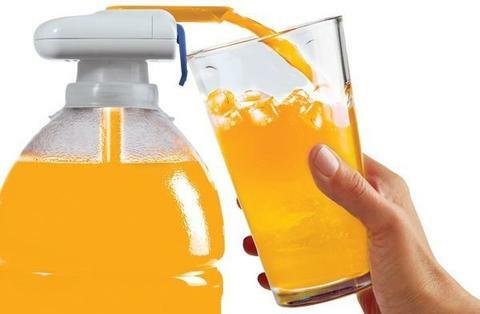 It turns any drink container into an easy-to-use drink. It also prevents spills, drips, and waste for kids and adults of all ages. 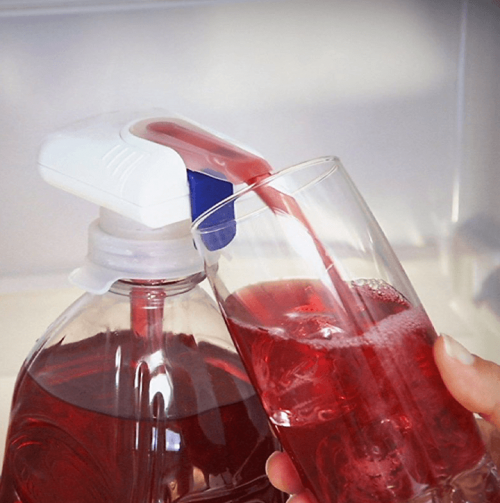 If you’re the one who usually has to mop after someone spills drinks onto the floor, help yourself with this awesome invention. 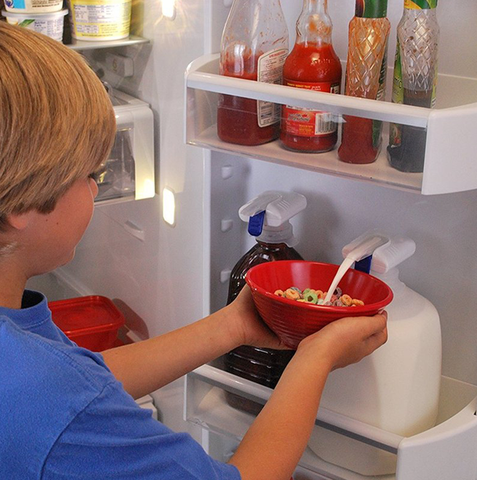 Finally kids can get their own glass of juice and quickly add milk to your bowl of cereal and theirs!